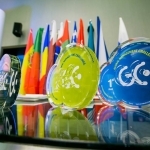 The Global Management Challenge is the largest Strategy and Management Competition in the world. It’s the largest international event based on business simulations, in which more than 500 000 university students and company managers participating in this event throughout the world. The concept of the competition emerged in 1980 in Portugal by SDG – Simuladores e Modelos de Gestão – in partnership with the weekly newspaper EXPRESSO. EXPRESSO has not only given a great amount of national coverage on the competition, but has also contributed immensely to the internationalization process. At this time the Global Management Challenge are present in following countries: Angola, Australia, Brazil, Canada, Cameroon, Cyprus, Czech Republic, Estonia, France, Ghana, Greece, Hong Kong SAR (China), India, Ivory Coast, Kenya, Kuwait, Latvia, Macao SAR (China), Mexico, Morocco, Mozambique, Nigeria, People’s Republic of China, Poland, Portugal, Qatar, Romania, Russia, Slovak Republic, Spain, Turkey, Ukraine and United Arab Emirates. The list of the participating countries is changing all the time. The Global Management Challenge consists of a Management Simulation in which each team runs a Company, with the objective of getting the highest Investment Performance. This criterion measures the investment ‘return’ for the original shareholders not just as the value of their shares at the end of the competition but also after allowing for any shares purchased, or sold, and also any dividends received. SDG and EDIT 515 U.K. are partners in developing and improving this Simulator. Their aim is to ensure that it is up-to-date, relevant and challenging in order to meet the participating company’s current needs, and to keep up with the latest technology. The Simulator was designed and developed by Partners of EDIT 515 U.K., Professors of the Operational Research Department of the University of Strathclyde in Scotland (Key subject for a Master’s in Business Administration of the Graduate Business School of this University). Presently the simulator is available also in Estonia, Latvia and Lithuania. 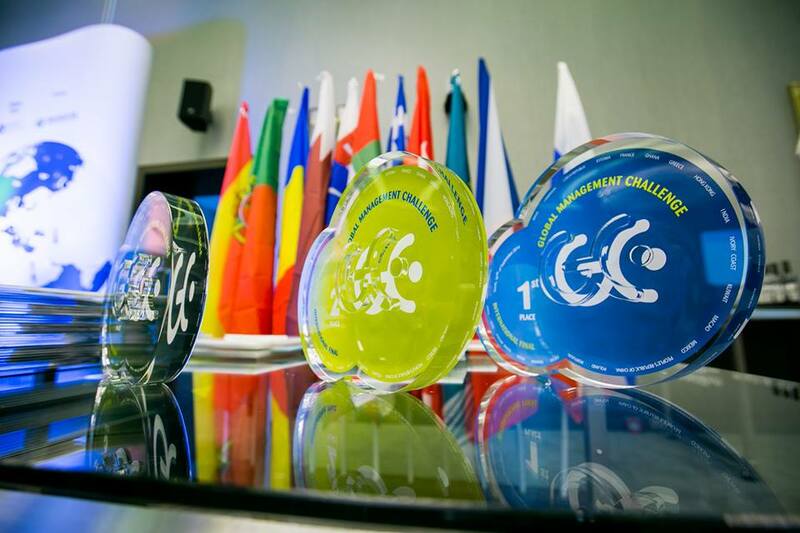 Teams of Estonia and Latvia have also successfully participated in International Finals of Global Management Challenge. More about GMC in the World please see here.